Climbing the Halla Mountain is no easy task. 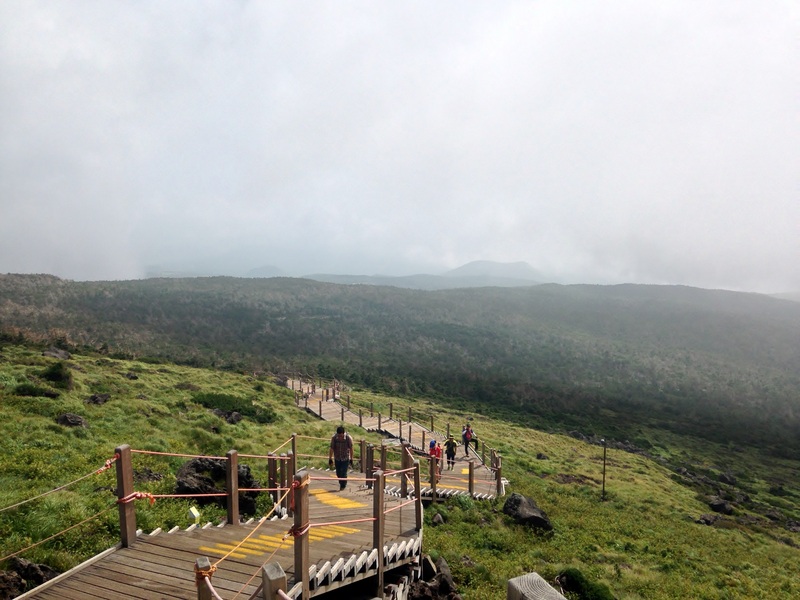 Located at the center of the Jeju Island, Hallasan(Halla Mountain) is 1950 meter-high mountain, the highest in South Korea. 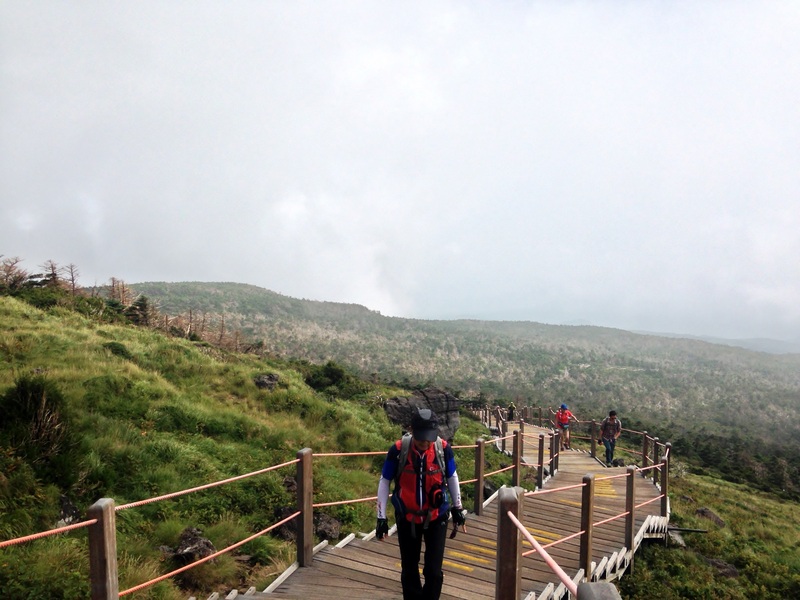 If you climb the mountain, you will definitely realize that Jeju Island is an island made out of basalt rocks indeed. Paths to the peak are filled with rocks, rocks and more rocks, so be sure wear hiking or trekking shoes before you climb the Halla Mountain. 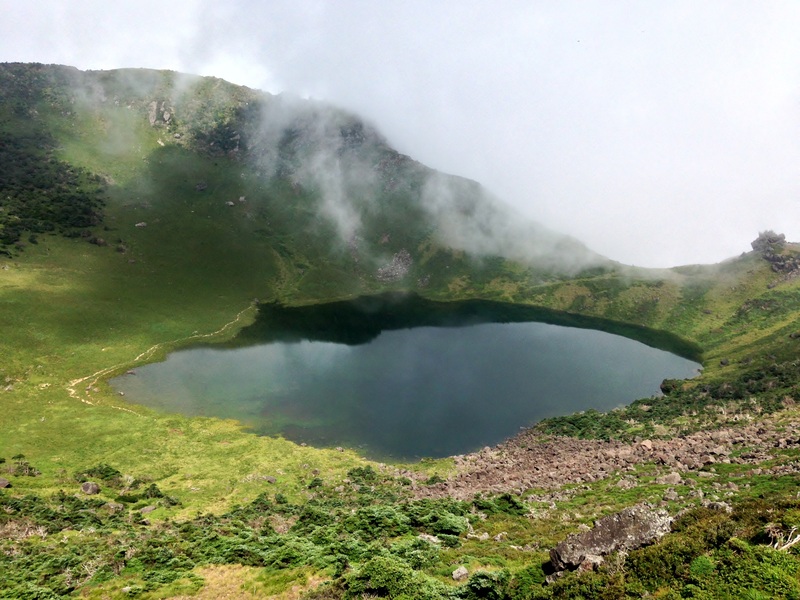 One can choose between Gwaneumsa(관음사)-8.7 km and Seongpanak(성판악) Trail-9.6 km to reach the summit, as Eorimok Trail (어리목) – 4.7 km, Yeongsil Trail (영실) – 3.7 km, Donnaeko Trail (돈내코) – 9.1 km will only take you to halfway up the mountain. 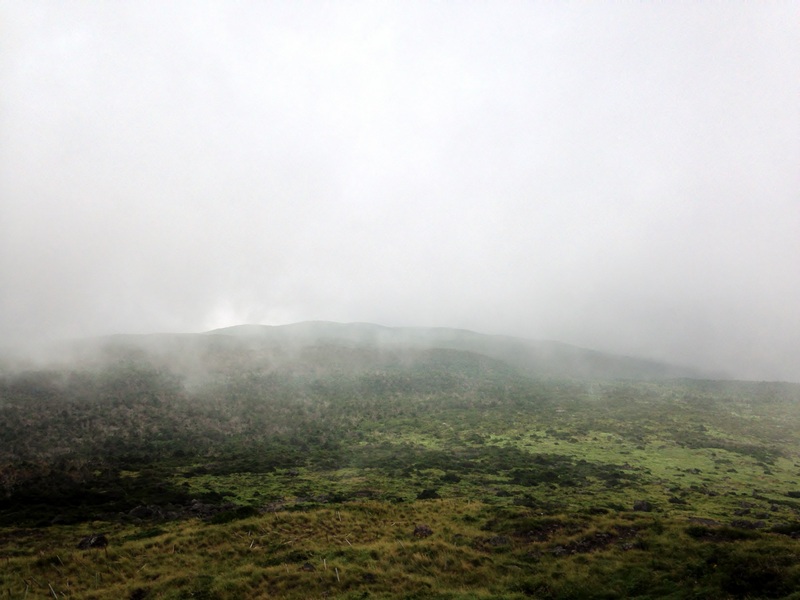 Weather condition matters to see the lake at the mountain top, as it can only be seen after the rain. 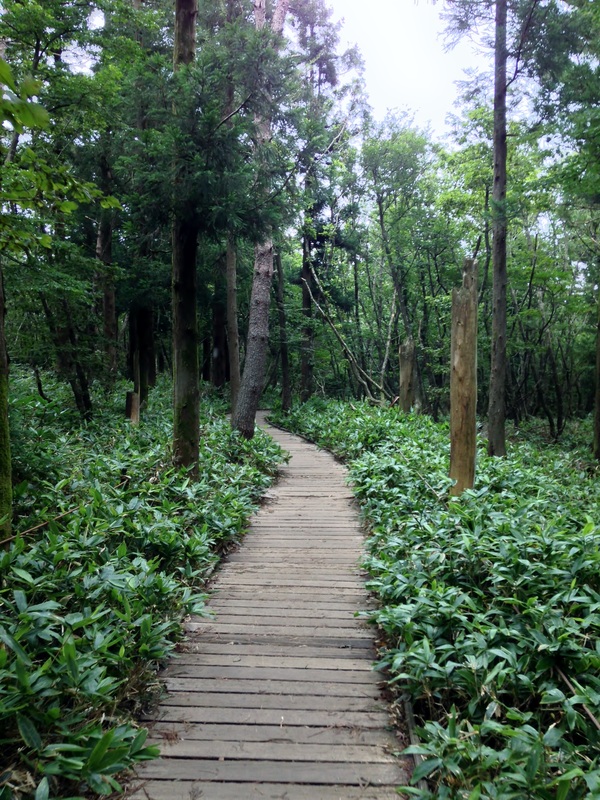 To experience just a bit of Hallasan, visit Yeongsil Trail. Otherwise, choose the Seongpanak to reach the top! Hallasan Guesthouse where I stayed for a night. Recommended for backpackers. $25/day. 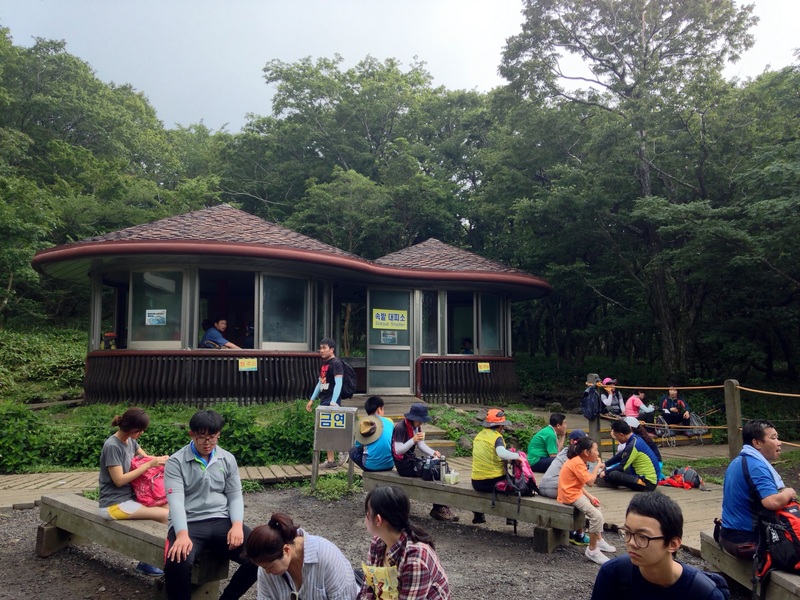 2nd Shelter where you can buy water, chocolate bars or a ramen. You should visit toilet here before you reach the peak. No toilets at the peak. Stairs to the top. 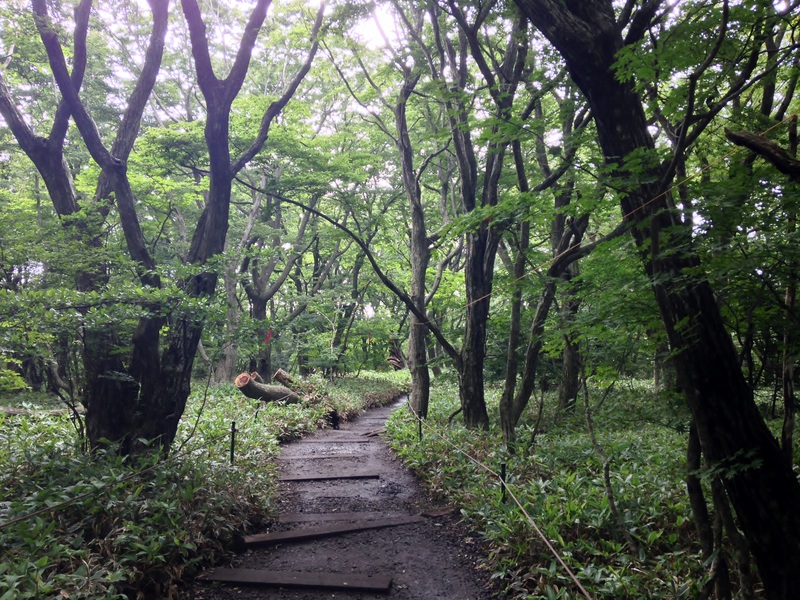 Before reaching the peak, most of the trails are not paved at all. Signpost told me that I was 1km away from the peak. Signposts could be seen often. I once again realized that I was at the top of the mountain! 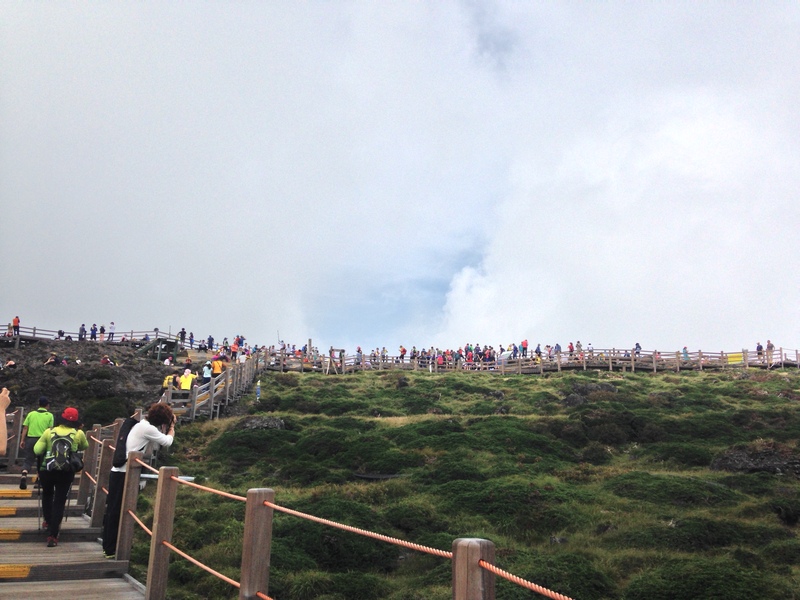 People were having hard time climbing the mountain in the afternoon due to the hot weather. I started climbing at 6:30, which was a wise move. You’ll be given a certificate for $1 when you climb down. Make sure to take a photo of you at the peak to prove that you’ve reached the peak! Next PostBijarim Forest Visited, with Artist Fan.G. Hi, is the trail safe for a girl to hike on her own? Is it mostly crowded along the trail? Also, if we are visiting in late May, would that not be a good time to see the lake – as it’ll be pretty warm during that period and you mentioned it won’t be easy to see crater lake on a sunny day? Hi J, saw your comment and just wanted to say that I hiked on my own (I’m a girl, non-Korean) about 3 years ago and it was very safe. 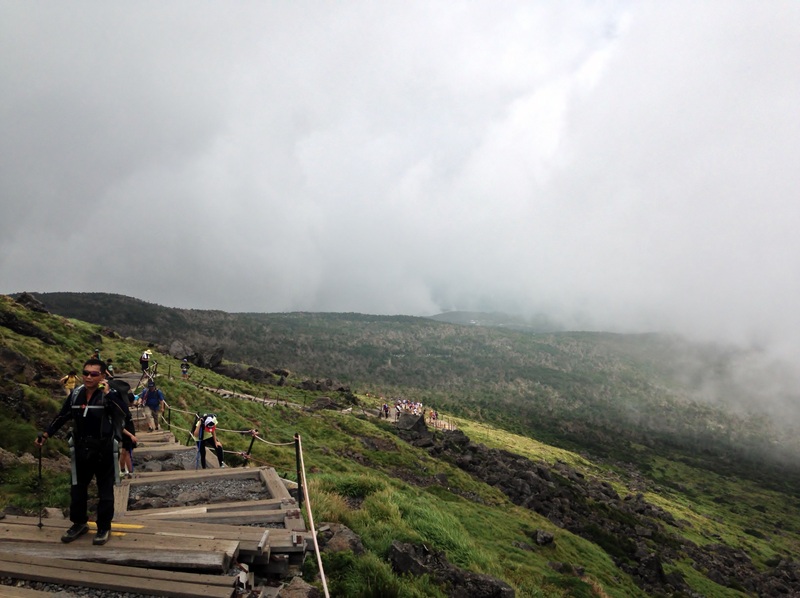 Just make sure you wear hiking shoes (those with thicker soles) as normal sneakers or running shoes won’t be able to withstand the volcanic rocks (your feet would be really sore after if you wore those and the shoes might break). I went up via Gwaneumsa and went down via Seongpanak, highly recommended! Enjoy! Thanks for the tips. I’m already excited to try the trail by myself next month. Question : Any tips for public transport to go to Hallasan from Jeju city? since i’ll be staying at Jeju city and planning to go to Hallasan by bus. Hi.. would like to know if there is need for a guide (mandatory?) or we can just go with the flow among other hikers? Is there a fee for the hike? 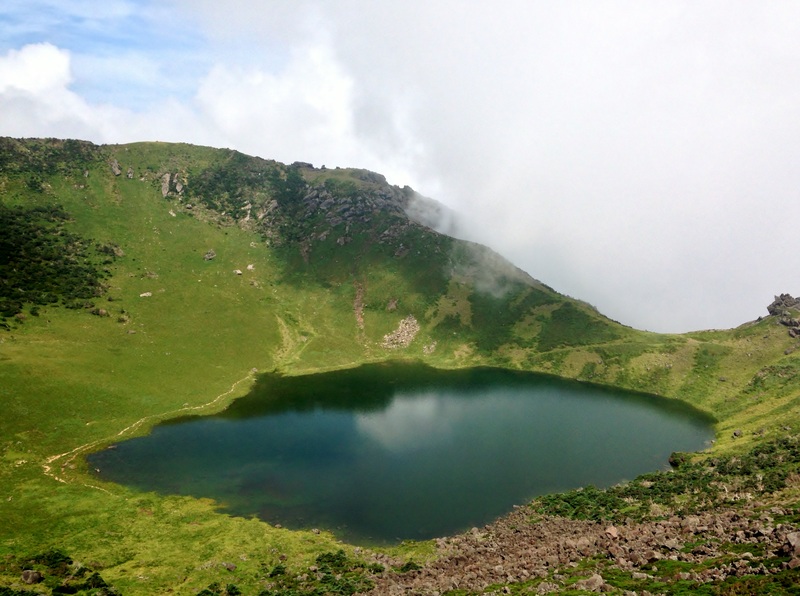 Hi, is the “Yeongsil Trail” the only trail to get to the crater lake? Your information has been helping me to describe the setting of my novel 🙂 if only you could make similar posts of Seoul or Busan. 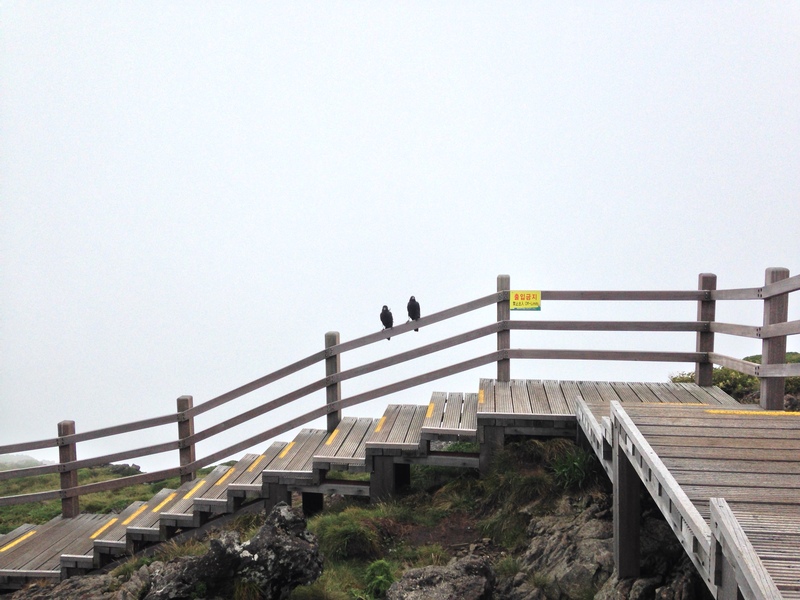 Hi…How early should I be at the Seongpanak trailhead to finish the whole hike before the end of the day? 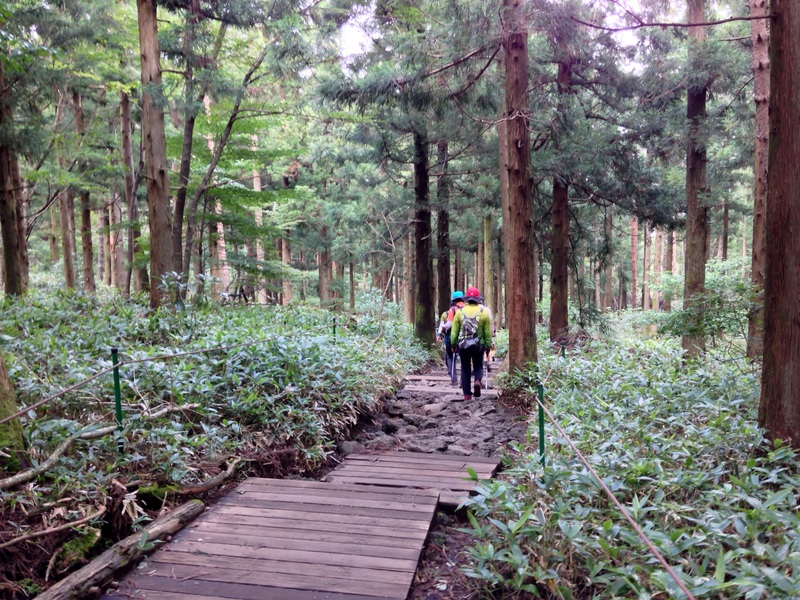 Im planning to stay in Seogwipo area worried about the transportation to the trailhead. Where did you get this certificate of climbing Hallasan? I’m looking forward to visit Jeju next year (Jan) 2017. Grateful for your advice if it is possible to climb Mt Hallasan during winter. Planning to visit most of the places via intercity bus, is the bus now reliable & convenient? 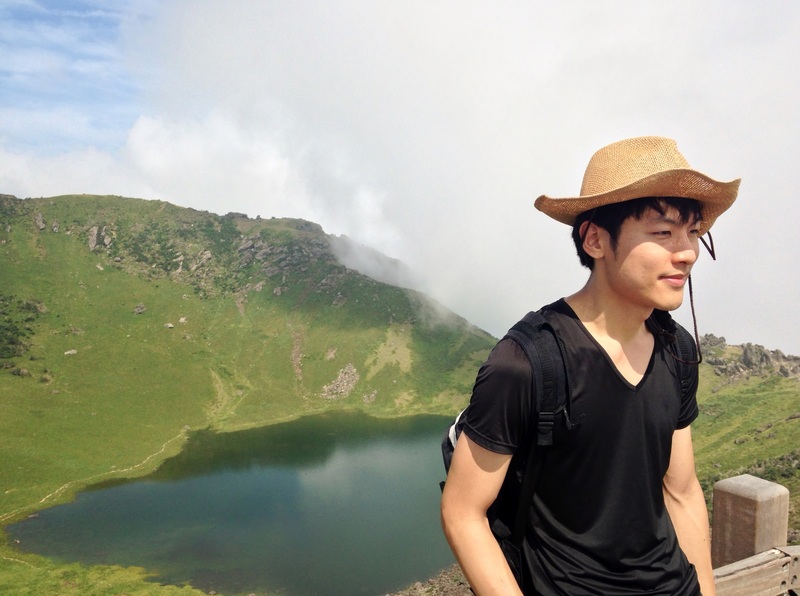 hi….its possible for me to get the certificate if I climb from gwaneunsa trail and down through seongpanak trail? I’m planning climbing early June. are all the pathway wooden like on the pictures? Is the climb OK even for people with vertigo? Where did you get the certificate after climbing Mt Hallasan? May i know where can i find information if night climb is allowed? I wanna do a climb to catch the sunrise. How long it takes to reach the mountain and go back? 1day? Hai, can we still see the lake if we take the shortest trail? Yeongsil is the shortest trail. You won’t be able to take the summit if you take it. 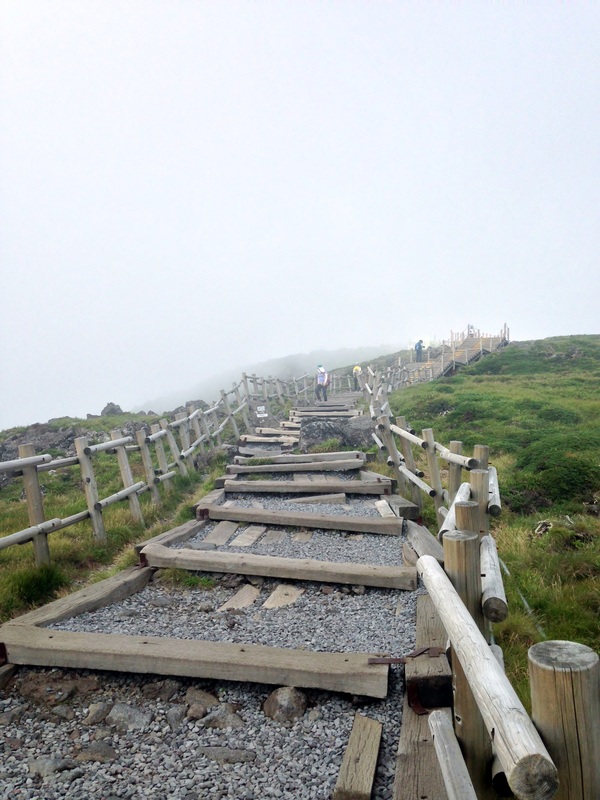 You need to take either Gwaneumsa or Seongpanak which are longer trails if you want to reach the summit.